While it has been a pressing issue that female athletes rarely make as much as their male counterparts, there are a few female athletes who are breaking the stereotypes and earning big bucks. These women are fighting hard to excel at the sports they love, and they are getting paid very well for their efforts. Click through to see the net worth of the richest female athletes. 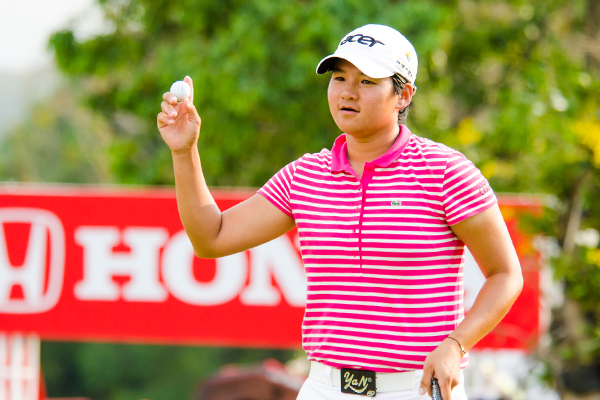 Yani Tseng is a Taiwanese player in the LPGA Tour. She is the youngest player in history to win five major championships. From 2011 until 2013 she held the number one ranking in Women’s World Golf Rankings for 109 consecutive weeks. She has earned two Rolex LPGA Player of the Year awards and is only four points away from being inducted into the LPGA Hall of Fame.